Diabetes and Gum Disease - Is There a Connection? 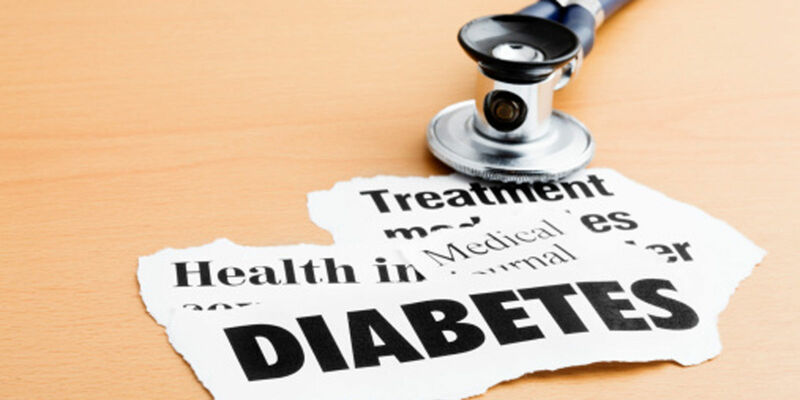 “People with diabetes are more likely to have periodontal disease than people without diabetes, probably because people with diabetes are more susceptible to contracting infections. In fact, periodontal disease is often considered a complication of diabetes. Those people who don’t have their diabetes under control are especially at risk,” says Holistic Dentist Dr. Vladimir Gashinsky. Research has suggested that the relationship between diabetes and periodontal disease goes both ways – periodontal disease may make it more difficult for people who have diabetes to control their blood sugar. Severe gum disease can increase blood sugar, contributing to increased periods of time when the body functions with a high blood sugar. This puts people with diabetes at increased risk for diabetic complications. “That’s why holistic dentistry is so important, especially for people who have a pre-diabetic condition,” says Dr. Gashinsky. “We take dental treatment with the view of the entire body and what’s best for your health.” As a Naturopathic Doctor and Dentist, Dr. Gashinsky has studied the effects of dentistry on the body for many years and has seen countless patients achieve an overall better health through natural and thoughtful dental procedures.